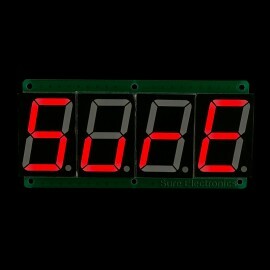 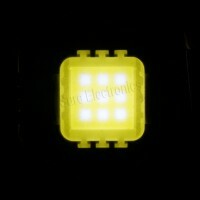 This item is a basic 4-digit 7-segment LED information board. 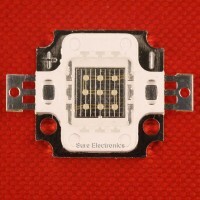 Each digit gets a height of 1.5 inches and all LED segments are common-anode . 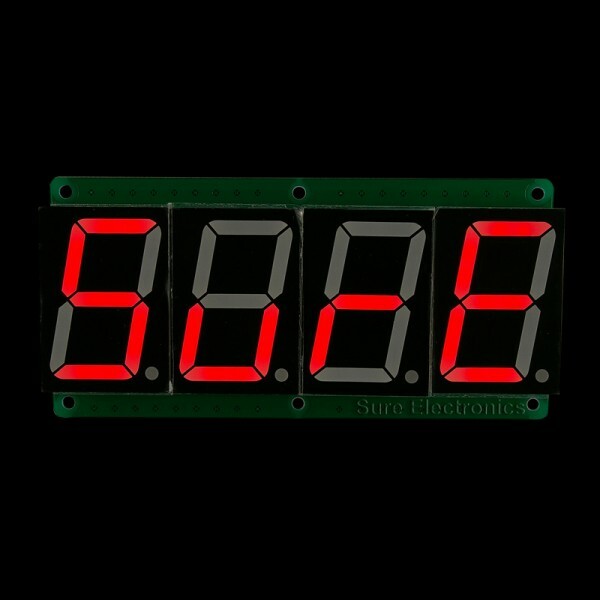 This info board features one decimal point per digit and red LED display. 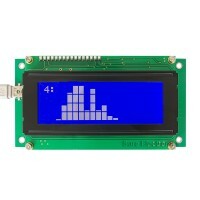 It can be driven by SPI-like interface and can work in full static mode. 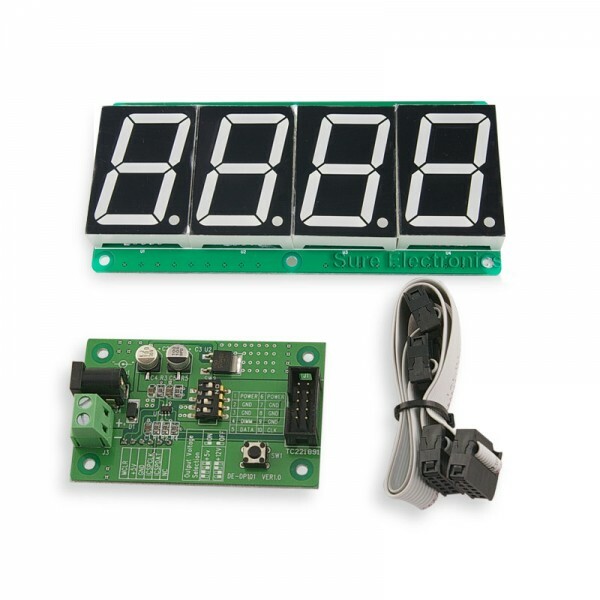 It can also be easily interfaced with microcontrollers and widely used in many applications like panel meters, big clocks and other information display usage.